Patent trolls are running amuck, big guns like Google, Apple and Microsoft are padding their patent portfolio and the U.S. Patent and Trademark Office recently made a switch from "first-to-invent" to a "first-to-file" system. This is the world we live in. And for entrepreneurs, this intellectual-property macrocosm can be a confusing and costly experience. But don’t worry, we got you covered. Our expert for the month of March is Doug Wolf, an attorney looking to take a bit of the mystery out of IP issues by helping entrepreneurs get on the right track. "Developing a practical and cost-effective IP strategy is one of the most critical things a young company can do, yet few companies pay it adequate attention or know where to begin," says Wolf. "Beyond legal considerations, my foremost goal is to help young companies get on their feet and get access to the right resources and guide them in the right direction." As an attorney at intellectual-property law firm Wolf Greenfield, Wolf has an extensive background in trademark prosecution, patent-portfolio management and participating in the due diligence and acquisition process. He has worked with various clients – both big and small – in a number of different industries including consumer goods, computer software and hardware and manufacturing. Attorney Doug Wolf of intellectual-property law firm Wolf Greenfield. Besides his day job, Wolf's passion for helping entrepreneurs and small businesses has led him to be involved in the MIT Enterprise Forum of Cambridge, an educational resource for entrepreneurs and startup companies. At there, Wolf has been able to lend a helping hand in not only providing insight but also assisting his clients in building strategic partnerships. 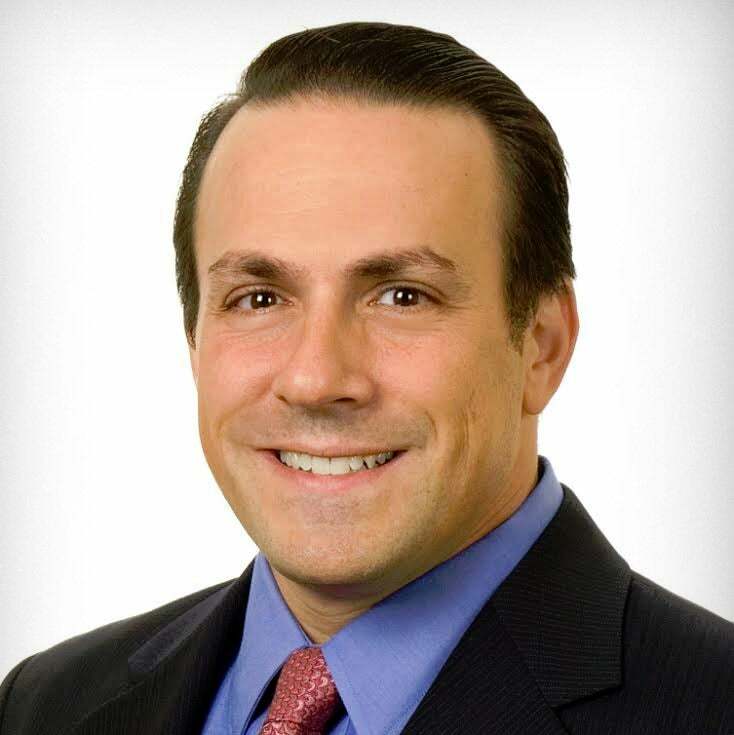 Because of his work, Wolf has received numerous accolades including Massachusetts’ Super Lawyer om Boston Magazine, "40 Under 40" in Business Journal and was ranked one of the top lawyers in the nation for U.S. trademark filings in Trademark Insider magazine. For this month only, Wolf is looking forward to answering your questions pertaining to the world of legal. His expertise runs the gamut, so feel free to include queries about patents, licensing, internet problems, branding issues and working with investors or venture groups. Submit your questions in the comments section below or tweet us, using the hashtag #ENTexpert. One topic will be selected by the editors of Entrepreneur and addressed by Wolf in a weekly write up here.